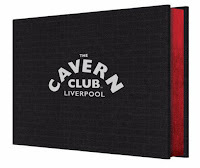 Official Cavern Club book as part of the club's 60th anniversary celebrations and featuring (amongst so many other wonderful items), George Harrison's handwritten letter to the Cavern's resident DJ, Bob Wooler and unseen images from Paul McCartney's historic return to the club in 1999. The Cavern opened its doors on 16 January 1957. The Beatles played there, 292 times and today it is still a thriving live music venue, attracting top names such as Oasis, Travis, Arctic Monkeys, Adele, Jessie J, Jake Bugg, and Elbow. 304 pages, 25,000 words, packaged in unique anniversary slipcase. Limited edition of 1,957 copies to commemorate the date when the club first opened. Book co-researched / written by Keith Badman. 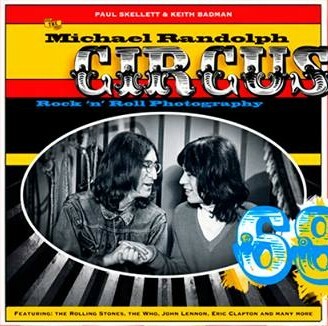 Co-produced with Paul Skellart, this is the definitive book on the legendary December 1968 event. Randolph's iconic images have been digitally re-mastered and have never looked this good. Researched / written by Keith. Released October 2016. Co-written/ researched by The Beatles' only official biographer, Hunter Davies, as well as Spencer Leigh and David Bedford, this is the ultimate, encyclopedic book on The Fab Four. 682 pages, it's everything you need to know about the group; people, places, live, on TV, the radio, at the cinema and their songs. To be released in UK and USA (and rest of the world) on September 1 2016. 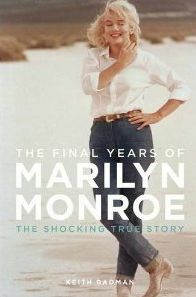 "There have been many takes on Marilyn's life but in this exceptional, highly-surprising, painstakingly researched book, Keith has uncovered long-lost receipts, invoices, cuttings, interviews, eye-witness accounts, as well as notes that reveal the details of Monroe's last days, and how the reality of her last two years has never fully been told. After five years of highly-meticulous research, he is now able to reveal the unequivocal truth about how she died and the cover-up that ensued." A major collection of Beatles photographs, from every stage of their career, seen for the first time. A fascinating blow-by-blow account of the rise of this popular and critically acclaimed band sheds light on the origins of the group, the rivalry with the Beatles, the release of the influential "Pet Sounds," and the debilitating nervous breakdown of Brian Wilson, the group's creative genius. Beginning in 1970, Keith traces the lives, loves and music of John, Paul, George and Ringo right up to the present day, their stories in their own words and of those closest to them. 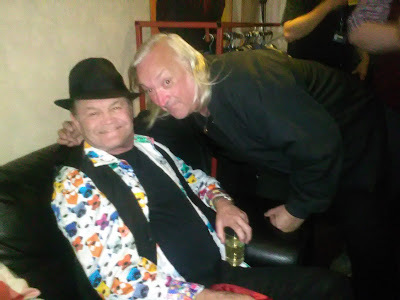 He tells the stories behind the news, adding flesh to the skeleton of their post-Beatles lives. A highly detailed chronicle of what each of the ex-Beatles did from January 1970 onwards. Record Collector magazine's "Book Of The Year" for 1999. 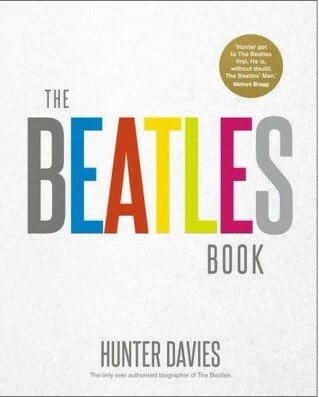 Chosen by Q magazine as one of the "Top 10" Beatles books of all time. Reached No.1 in the HMV UK music book charts. A pocket guide to all things mod, featuring the people, the music, the films, the clothes, the haircuts, the clubs and, of course, the scooters. Illustrated with more than 100 photos as well as images of record sleeves, adverts, flyers, posters and magazine covers, this book tells you everything you need to know about the 100 Club, Alfie, The Avengers, Batman, George Best, Blow-Up, David Bowie, Carnaby Street, The Creation, Georgie Fame, The Kinks, Lambrettas, The Marquee Club, Mods & Rockers, Mary Quant, The Saint, Small Faces, Twiggy, The Who and more. A biographical account of The Small Faces pop group which contains a diary of the group from their conception in 1965 to their break-up in 1969, and includes a guide to the sessions recorded for the BBC. A day-by-day account of the career of the Rolling Stones which charts the early years of the 1960s, the conquering of England, Europe and America, the death of Brian Jones, and the controversial American tours at the end of 1969.